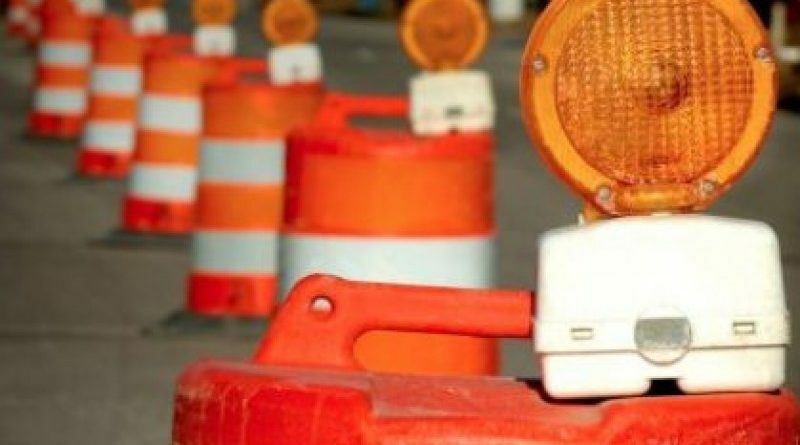 FRAMINGHAM – DPW crews will begin road work on Fenwick Street on Friday, May 11 from 7 a.m. to 3 p.m. The work will take place between Brook Street to Wickford Road. A detour will go into effect on Monday, May 14. Police details will be onsite to help facilitate safe vehicular and pedestrian travel. There will be NO on-street parking allowed during this phase of work. The traffic pattern will be one lane two-way traffic flow and may be modified as conditions warrant. 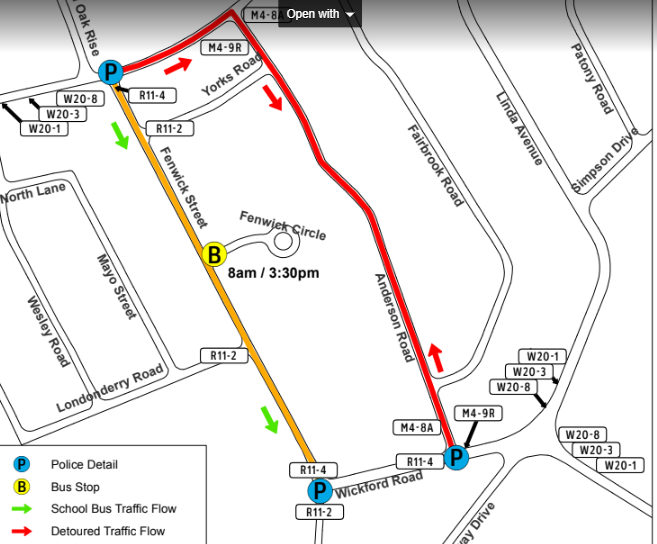 See the detour map below. Emergency vehicles and school buses will have access at all times with some minor delay. School bus stops will be accommodated with police assistance.